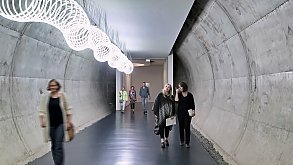 We recommend that you travel to the Arp Museum Rolandseck by train. 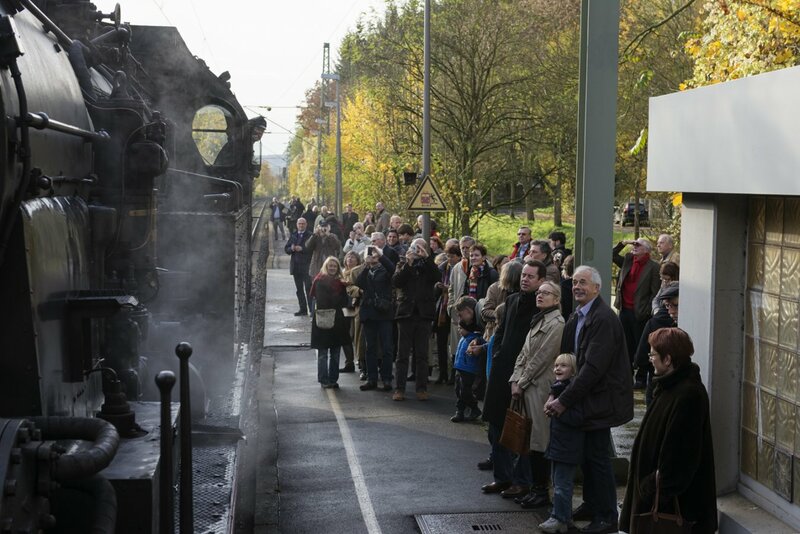 Take the Mittelrheinbahn, which runs an hourly service to the Arp Museum from Mainz/Koblenz and Cologne. The nearest station is Rolandseck. 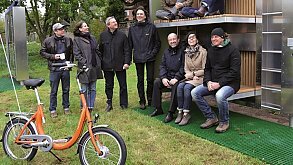 At weekends there is a half-hourly service to Bahnhof Rolandseck. The museum lies within the area served by the VRM (Verkehrsverbund Rhein-Mosel) and VRS (Verkehrsverbund Rhein-Sieg) transport networks. The Arp Museum Bahnhof Rolandseck lies on the B9 in Remagen-Rolandseck. When travelling by car from the south it can be reached via the A61: take the Sinzig exit. When approaching from the north, follow the A 555/565; take the Bonn-Poppelsdorf exit and approach from the right bank of the Rhine via the A59/B42. 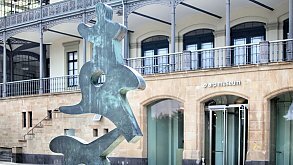 When travelling via Bad Honnef you can reach the museum by taking the passenger and car ferry, which runs continuously until 9.00 pm. There are free parking spaces in front of the museum. The Bonner Personen Schifffahrt (BPS) runs a regular service by ship to and from Bonn, Remagen and Rolandseck. The museum entrance is approximately 5 minutes' walk from the landing pier. 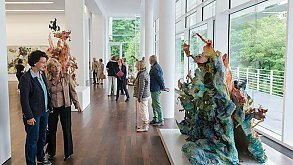 You can also reach the museum by passenger and car ferry from the other side of the Rhine, from the direction of Bad Honnef. The ferry runs from Monday – Saturday 6.30 am – 9.00 pm and on Sundays and public holidays from 8.00 am – 9.00 pm. 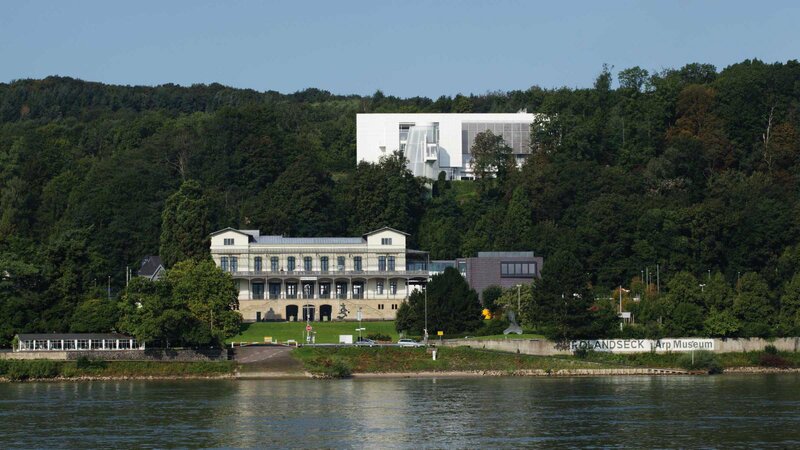 You can reach the Arp Museum by bicycle from Remagen (approx. 30 min.) and from Bonn (approx. 1 hour). The cycle track runs along the banks of the Rhine in both directions. 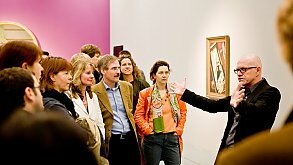 The museum also offers guided cycle tours for groups to the Riverside Sculpture Park from the museum to Remagen.